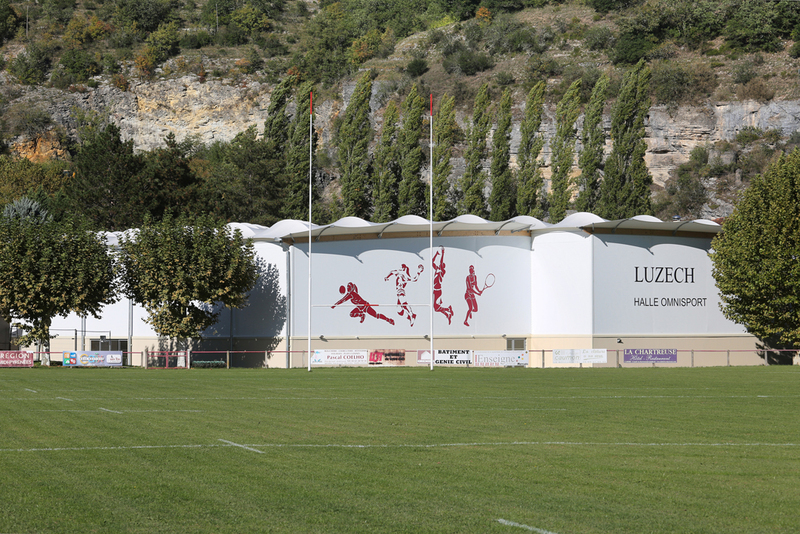 For more than a year, the town of Luzech (46) and its 2,000 inhabitants have been enjoying a covered sports hall including a multi-sports surface and a tennis court. 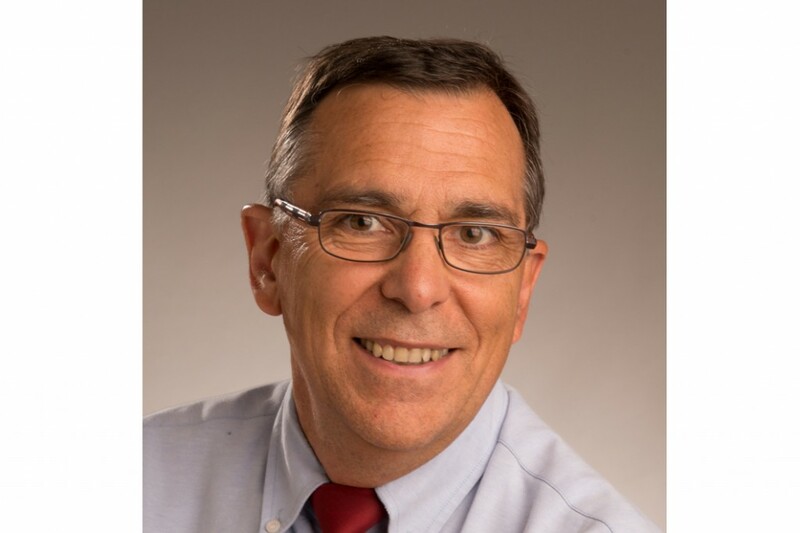 The town’s major Gérard Alazard talks about the completed project. Why did you decide to build this sports facility? Our previous secondary and primary schools, with a respective capacity of 250 and 200 pupils, were redesigned into a brand new school complex with a much larger admittance (700). To cater to these new requirements, we had to add a second sports facility to the existing gymnasium. Because we already had rugby changing rooms that were not being used during working hours on weekdays, the extra sports grounds were all that was missing. Why did you choose the structure proposed by SMC2? We are located in a historically classified area, right next to a 12th century tower. So we wanted an elegant structure that was neither massive nor imposing. In addition, the structure had to be lightweight because it was going to be built on floodable terrain. Furthermore, the solution proposed by SMC2 is highly advantageous price-wise: a classic gymnasium would have cost about three times more. 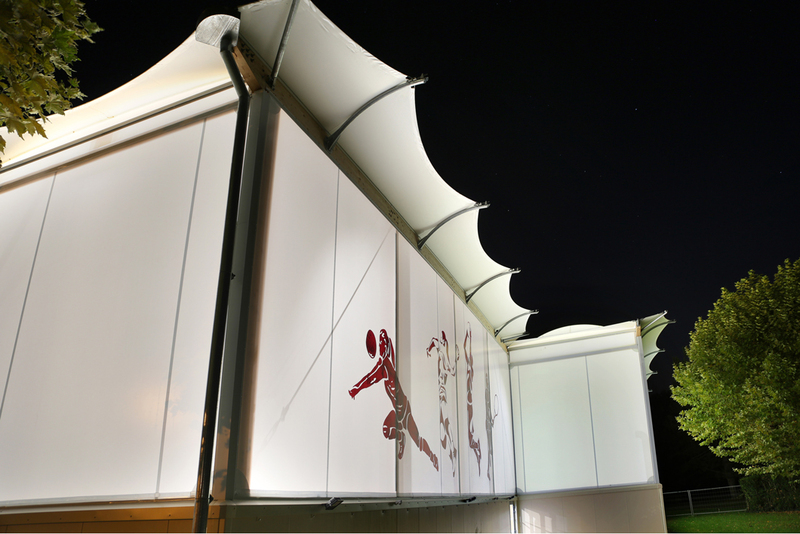 Operating costs are also much lower since the translucent fabric lets a lot of light through, making artificial lighting necessary in the evenings only. An added advantage is the fact that the facility doesn’t need to be heated. And last but not least, the work was done fast, with earthworks beginning in November 2016 and the entire worksite completed in April 2017. The structure was assembled from late December to late March and was a genuine feat of engineering involving 24-metre long beams that had to be lifted into a hammed-in area with tricky access. Could you introduce the building to us please? 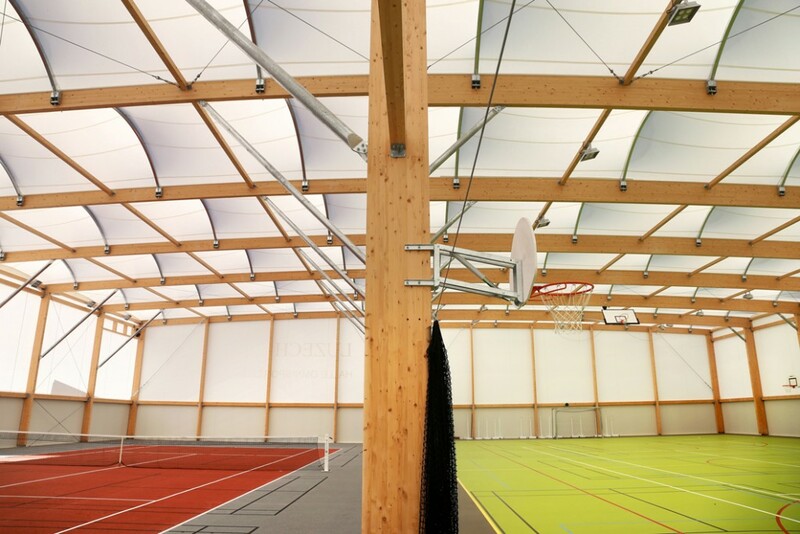 With a floor area of 1,723 m2, the building is divided into two volumes, each featuring a different kind of sports floor. The first volume contains a multi-sports surface for handball, basketball (1 main court and 3 mini-courts running width-wise), volleyball (1 terrain main court and 3 courts width-wise), tennis and badminton (up to 7 courts). To fit all these uses, this volume has an all-purpose sports floor. The other part of the building houses a porous concrete tennis court to encourage this sports the whole year round, which isn’t the case with the existing outdoor courts. This second area also provides 4 additional badminton courts in case the timetables of the three physical education and sports teachers overlap. 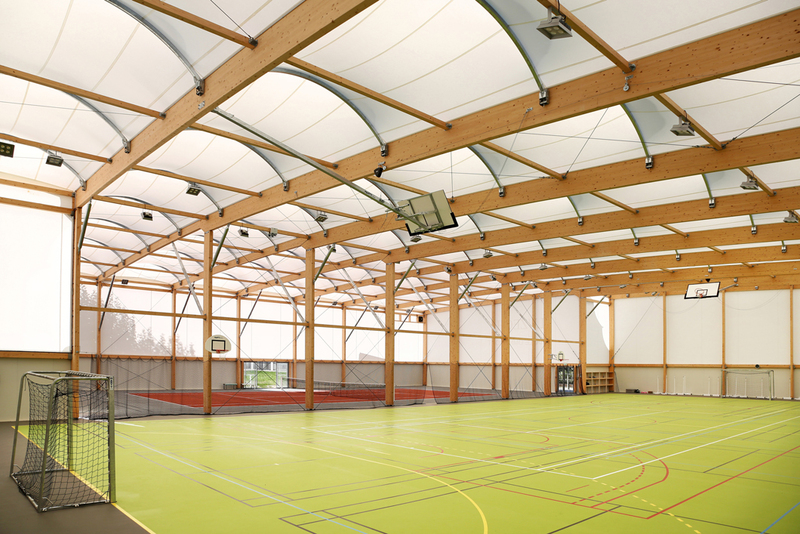 This sports hall includes a lot of technical features like staggered facades, roof overhangs, relative humidity control, decorative artwork printed on frontages, etc. In all, the structure is used 50 hours a week by the schools and about 30 hours by the sports clubs, i.e. nearly 12 hours a day. After almost a year in operation, we are highly satisfied and have had a lot of very positive feedback from regular users and visiting players alike.